You may have seen this new face in the office in the past two months. 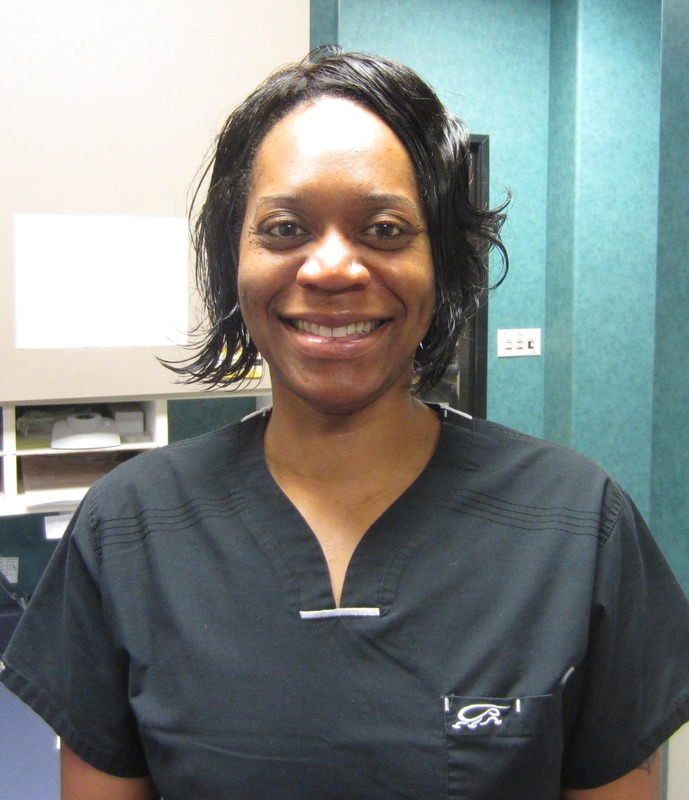 We would like to introduce you to DeDee Thomas, our newest dental assistant! She is a ball of fun and is great at making our patients feel comfortable. DeDee moved back to Missouri with her husband and two sons ages 10 and 16 years old. Her husband was in the U.S. Navy for ten years so they traveled periodically due to his military assignments. When she isn’t at the office or with her family, she enjoys volunteering herself in the community and give back when she can. She loves amusement parks, traveling, movies and dinners. She became a dental assistant after graduating from Concorde Career College in Jacksonville, Florida. She has been in general dentistry for ten years as a Lead Dental Assistant. DeDee said, “I wanted to do something different besides general dentistry. 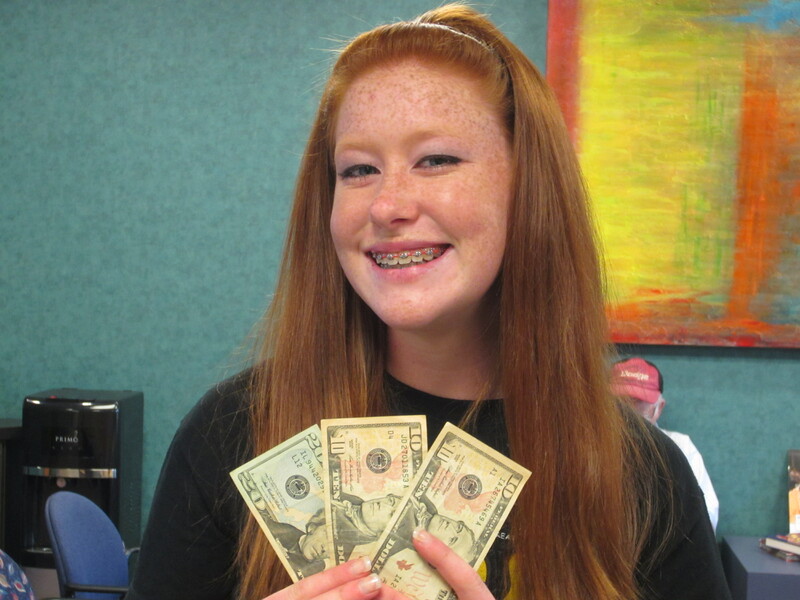 I wanted to grow and learn as a dental assistant in orthodontics.” She has been so great at learning the Robinson and Ries way because of her previous dental experience. Ella Reisinger was selected as patient of the month for April. She is great patient of ours; no breaking her braces and perfect oral hygiene. AND she is always on time for her appointments. Ella is in the 10th grade at Boonville High School. She keeps herself busy with playing softball and soccer. Besides taking good care of her braces, she spends her free time watching movies and hanging out with her friends. She also enjoys art, hair and nails! Thank you, Ella, for making us a priority- w e really appreciate it and it shows with your awesome smile! Way to go! !